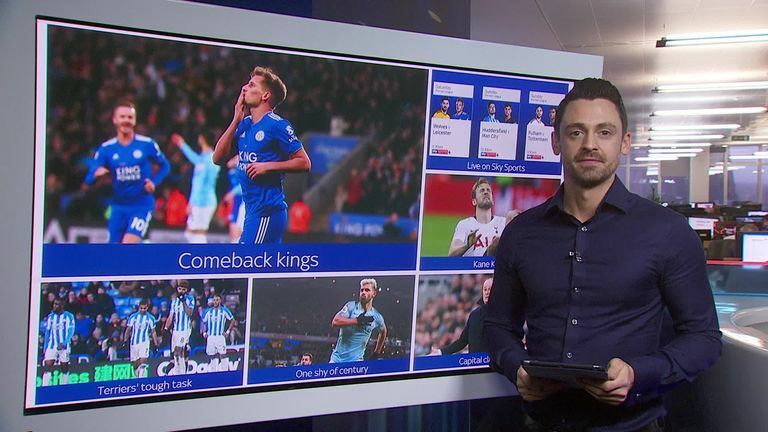 Claude Puel will be hoping Leicester's performances away from the King Power remain strong when they visit Wolves, live on Sky Sports Premier League. Puel is the current favourite to become the next Premier League boss to leave their club after defeats in their last two games against Newport County and Southampton. This pressure is there despite recording recent wins against Chelsea, Manchester City and Everton - two of those wins came on the road, resulting in a higher points haul away (17) than at home (14) in Premier League this season. Leicester manager Claude Puel has joked that anyone betting on Brendan Rodgers to replace him won't win any money. 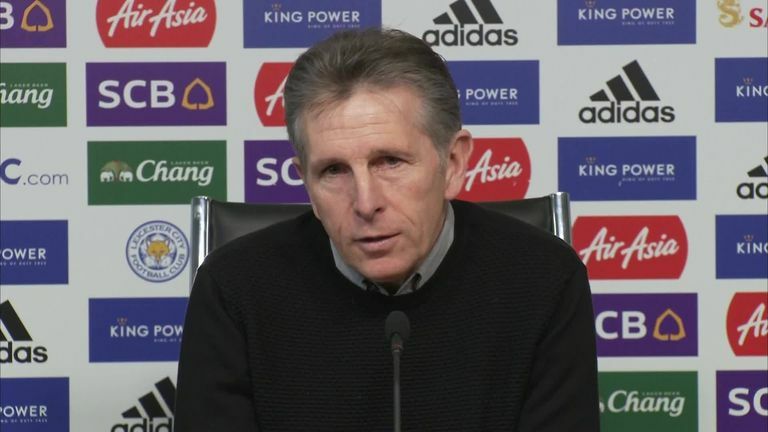 Puel has admitted he is responsible for fan discontent at Leicester. "(Speculation) is a common thread in all press conferences," said Puel. "I cannot have an action, I cannot manage these rumours, this speculation. "It is often we have a lot of bets on my future but I'm sorry for a lot of people who made this bet because they lost a lot of money. It's their concern but I hope this situation continues." 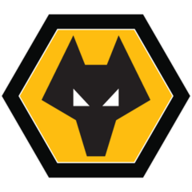 Nuno Espirito Santo's Wolves side have won also more points away (15) than at home (14) this season as both teams seem more comfortable playing on the counter-attack. Wolves' tally of 29 points from their 22 games is the best total accumulated by a newly-promoted side since Watford also picked up 29 in the 2015/16 campaign. Willy Boly will miss his first Premier League game of the season as he starts a three-match ban as a result of his sending off against Manchester City. Leander Dendoncker could deputise in his absence. Leicester defender Jonny Evans has made a rapid recovery from a toe problem. Evans suffered the injury ahead of last week's defeat to Southampton and was expected to be missing until the end of February. Daniel Amartey is a long-term absentee with a broken ankle he suffered in October. 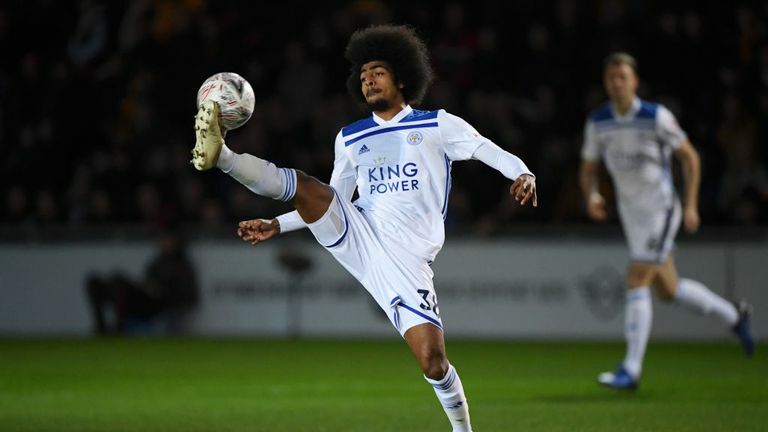 Patrick Davison chats to Hamza Choudhury about his rapid rise into the Leicester first team. Wolves came from 0-3 down at half-time to win 4-3 in their only previous Premier League home match against Leicester, back in October 2003. 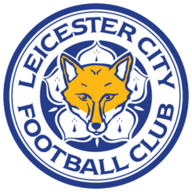 Leicester won the reverse fixture 2-0 back in August and are looking to do the league double over Wolves for the first time since the 1995-96 second tier campaign. Leicester have kept a clean sheet in both meetings with Wolves in all competitions this season (2-0 league, 0-0 League Cup). The last time they kept a clean sheet in three games against the same opponent in a season was in 2011-12 vs Nottingham Forest. Wolves have lost five of their last seven home league games (W2) - they only lost two of their first 27 league games at Molineux under Nuno Espirito Santo (W18 D7). Leicester are looking to win three consecutive away league games for the first time since April 2016. Leicester have scored in 18 Premier League games this season - more than any other non 'big six' side in the competition. Only Cardiff (15) have conceded the first goal in more Premier League games than Leicester this season (14). However, the Foxes have avoided defeat in more games when conceding the first goal in the division this season (six - W3 D3). Leicester's Jamie Vardy has failed to score in his four appearances against Wolves in all competitions. He's only faced Hull (5) more often without finding the net for the Foxes. 10 of the last 16 Premier League goals conceded by Wolves have been via set pieces (four corners, four free-kicks, two penalties). Wolves' Willy Boly was sent off in their 0-3 defeat to Man City, the 13th time they've received a red card in a Premier League match, winning none of those games (W0 D2 L11). These types of games suit Leicester - they seem to struggle when expectation is on them, then beat Chelsea and Manchester City when no-one expects a thing. I watched Wolves against Manchester City and I turned it off after 20 minutes - it was cringe-worthy and embarrassing how much better City were than Wolves, who didn't touch the ball. This Wolves team are decent too, so it just shows the massive gulf between City and the rest. I'm torn on this game. It could go any way. Home win, just.